Yongheunggung Royal Residence (Palace) was not actually a ‘palace.’ It was simple a residence of a royal family member who later on became a king. 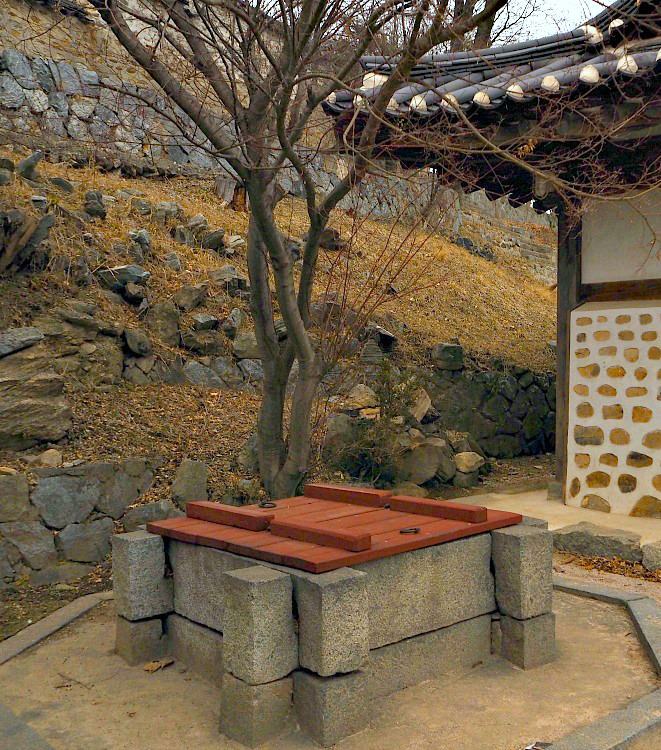 This royal residence seems quiet but well-maintained by the local authority of Ganghwado. 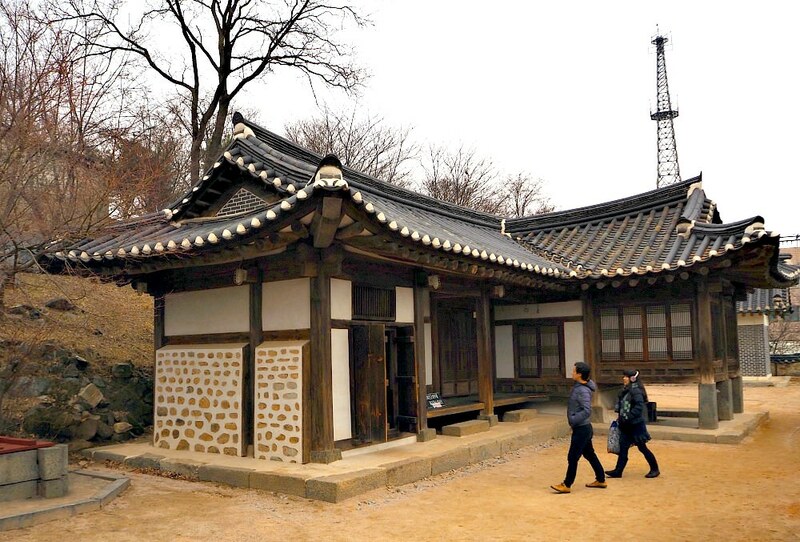 Many travelers visit the residence not only due to its historical relevance in Korean history but also the old royal residential structure. I visited this historic place with my friends. It was one of the places we have visited and enjoyed in a day (more sites below). 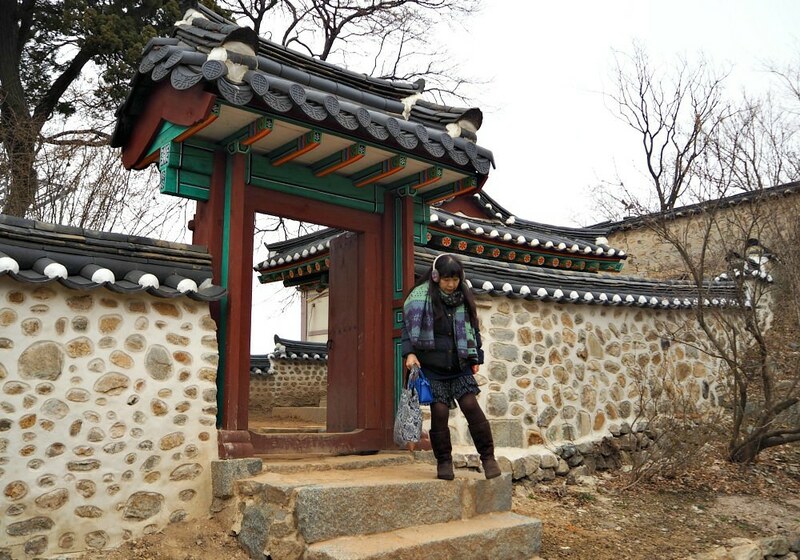 Since Ganghwa Island is generally a flatland (except for its mountainous parts), visitors of various ages can easily move and walk around with no difficulties. I mean, older people and little children can walk around safely and freely as there is no heavy traffic. People enjoy nearby Yongheunggung Royal Residence its coffee shops, souvenir stores, pottery shops, restaurants, and other traditional and rural features. 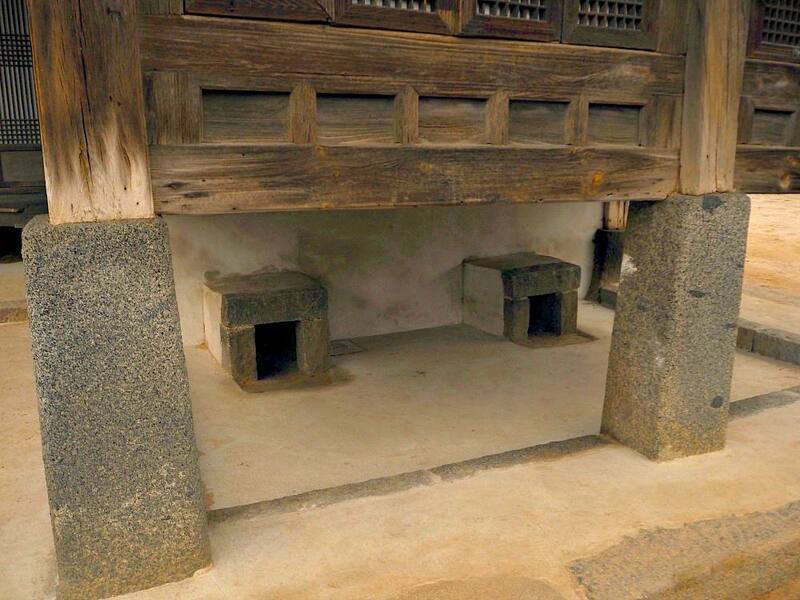 Ondeul (the two holes are the exhausts of the old heating system of the traditional Korean houses. 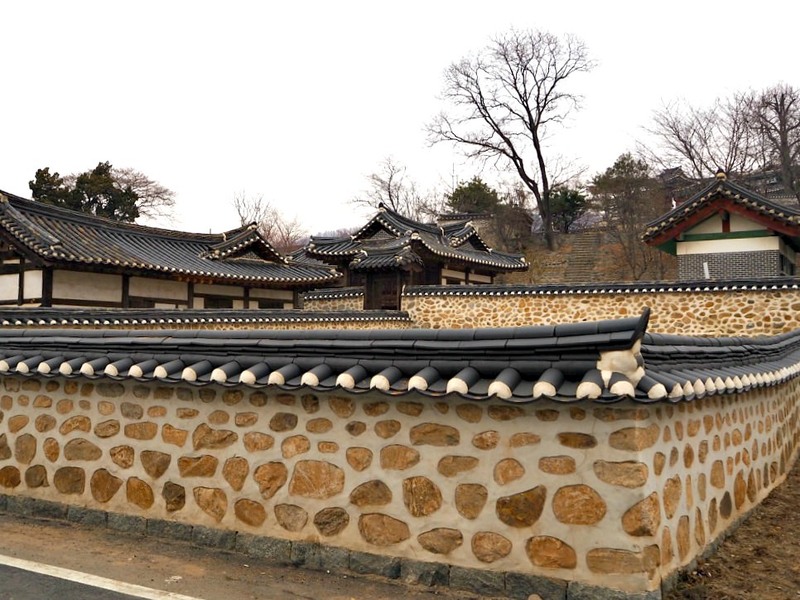 Yongheunggung royal residence is where King Cheoljong (circa 1849-1863) used to reside long before he was enthroned. The king was a Joseon Dynasty ruler reigned in 1849-63. The palace was his residence before he became a king. 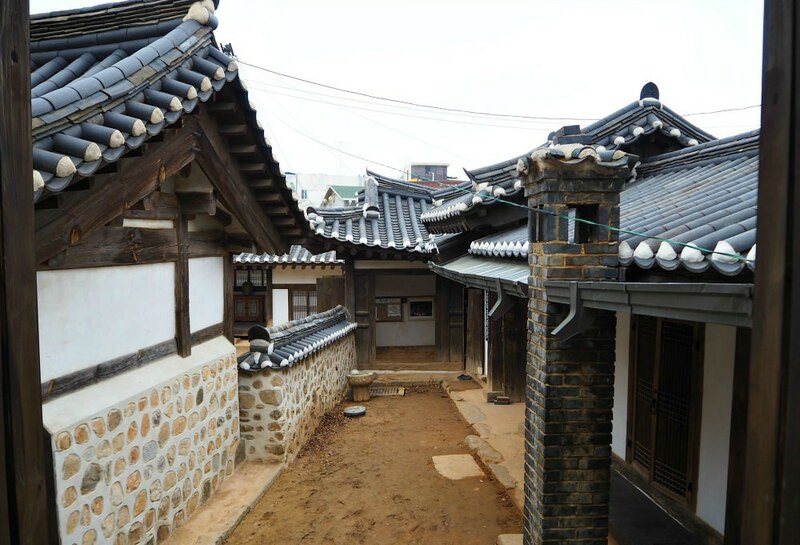 The governor of Ganghwa, Jeong Gi-Se, ordered to reconstruct the original structure in 1853 during the fourth year of King Cheoljong's reign, and the residence was named Yongheunggung. 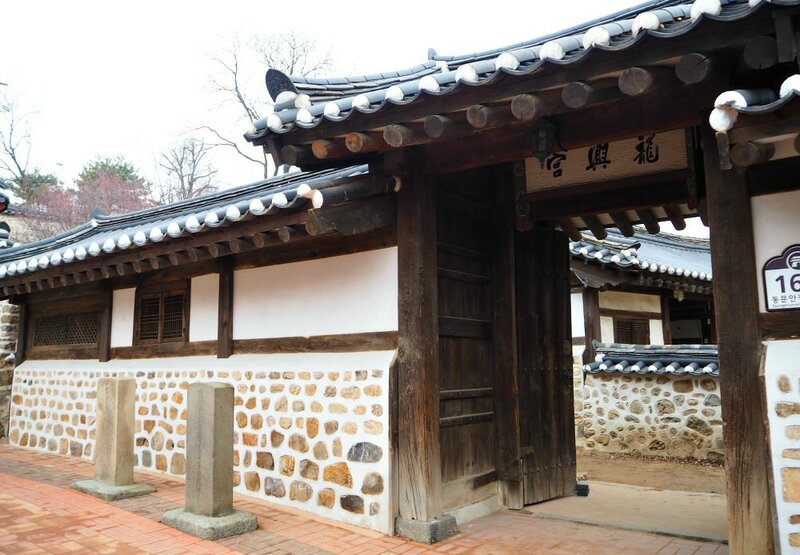 The main entrance gate is located in an alley and the buildings the composed the residence are simple just like the Nakseongjae House in Changdeokgung Palace located in Seoul City. Other signs that it is the residence and former house of King Cheoljong are the memorial stones and a monument that inscribed this fact. Recently, one can find an inner hall and an annex hall in this residential structure. By the way, Yongheunggung Royal Residence is interestingly located adjacent to the popular Anglican Church which is also a national treasure having its own historical relevance in the area. Take Bus #88 traveling to Ganghwa Bus Terminal. 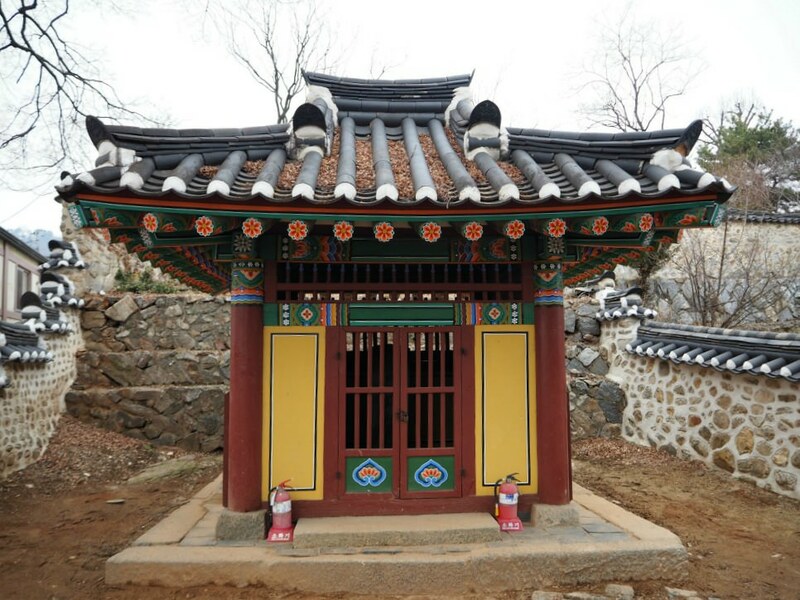 Take a taxi (Cab) to Yongheunggung Royal Residence from Ganghwa Bus Terminal, which will only take 5-8 minutes. You can rent a car during you vacation and travel around Ganghwado more quickly and efficiently. Of course, you can go there straight by looking for a taxi willing to take you there. However, this needs further information. To do that, please inquire from your hotel's Front Desk for their proper guidance. Moreover, if you want to know the complete address and for further information, please see them below. I hope you find this article useful. Please, kindly share if it does .